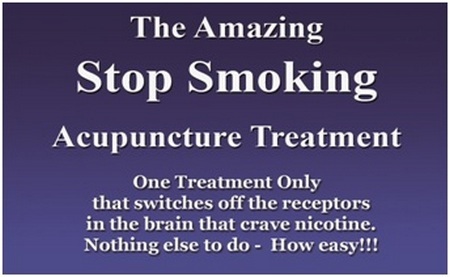 Over 14 years of experience in Australia and China, Crown St Acupuncture & TCM Centre was established in 2006 and is one of the longest standing and most respected Sydney Acupuncture Clinics. Offering both English and Mandarin speaking doctors to ensure ethical and professional conduct is practiced. 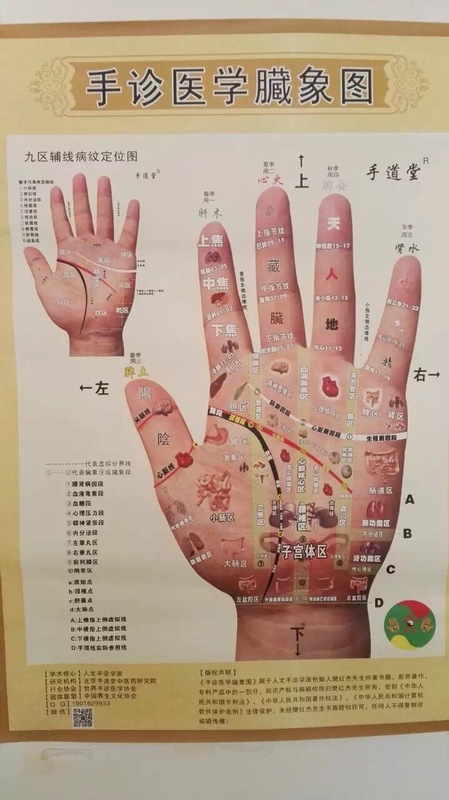 We provide a wide range of Traditional Chinese Medicine treatments that include Acupuncture, Chinese Herbal Medicine, Vacuum Cupping, GuaSha and other treatment methods to all age groups. 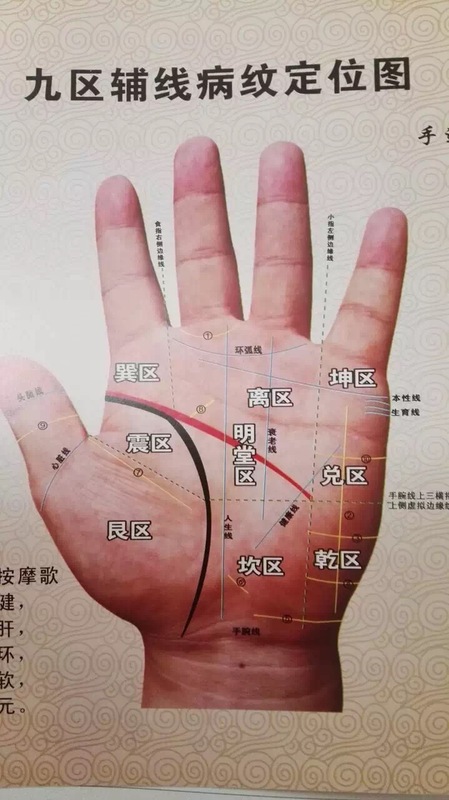 To date, our practice is also the home to the mentoring of students currently in their undergraduate studies to be an Acupuncturist and Traditional herbal Medicine Doctor with the Sydney Institute of Traditional Chinese Medicine (SITCM), with Mathew being a qualified lecturer and clinic supervisor. Both Dora and Mathew are doctors approved by the Chinese Medicine Board of Australia for national registration. Dora is extremely passionate about Natural Fertility and continues to help would be mother and fathers achieve their dreams of conceiving and birthing healthy babies naturally, part time while raising her own two young children. With Mathew’s experience and success, he was selected as one of 18 doctors out of 400 international applicants for a full scholarship to study his PHD with Liao Ning University of Chinese Medicine in 2013. We focus on effective treatments to help our patients. No one likes to be sick, so we do our best to get the results you deserve in a timely manner. Give us a call on (02) 9368 0384 and we look forward to helping you.